We are living in the biggest technological revolution this world has ever seen. Adjusting quickly to new media is a top priority. While TV advertising is still a heavyweight, product integration will deliver better results, reaching the full potential of your strategy. Retrevo ran a study on 1,000 United States citizens under the ages of twenty-five. Of these 1,000 individuals 83% said they watch most, if not all of their television online. The remaining 17% who do watch shows and movies on television, most likely skip past the commercials with tools like DVR and TiVo. The chances of your company’s TV ad being overlooked are not out of the question anymore. TV ads can be very costly. To invest your budget into something that might work is a bit too risky for smaller companies or new product launches. To connect with your customer base and increase potential conversion, we suggest both digital marketing and product integration. Connect with your audience base by highlighting your product in an environment they enjoy. Done well, the right integration will capture the attention of your potential customer by allowing them to associate your product in a realistic environment. We created an awareness campaign for Bethesda during an episode of Breaking Bad and the results were overwhelming. After this episode aired, requests for information for the videogame Rage™ increased dramatically and were instantly recognized online. 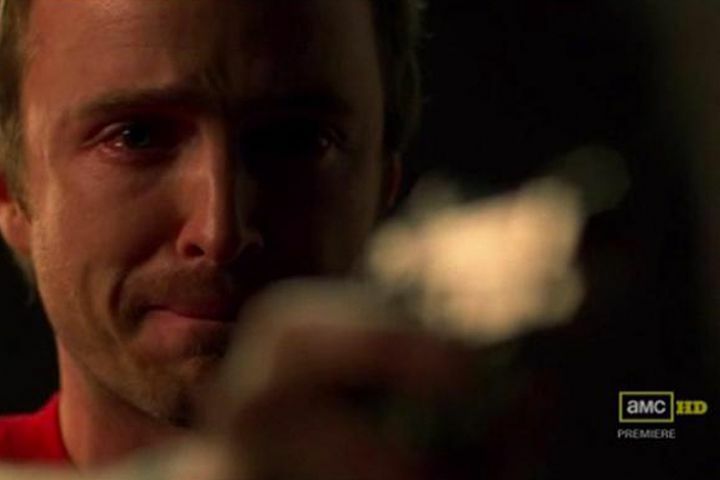 According to research, Google reported more than 1000 users were searching “video game in breaking bad” immediately after the episode aired, showing a significant increase in both interest and social sharing. Ultimately, getting your potential customers to relate to your product is the ideal way to increase brand awareness. For help with planning a strategy for your brand, please Contact Fearless Media.